MINSK, 15 February (BelTA) –Two caravan sites will be set up in Minsk in the run-up to the 2nd European Games 2019, Director General of the Garages, Parking Lots and Places company Alexander Kanash said at a meeting in the Minsk City Hall on 15 February, BelTA has learned. “Two caravan sites will be set up in Minsk by the 2nd European Games, like it was done for the ice hockey championship in 2014. Caravaners will be able to use electricity, water and mobile toilets. I think caravan sites will be in demand. Last time some 5-7 vehicles parked there every day,” Alexander Kanash said. Parking lots in Minsk will be renovated and covered with fresh painting. 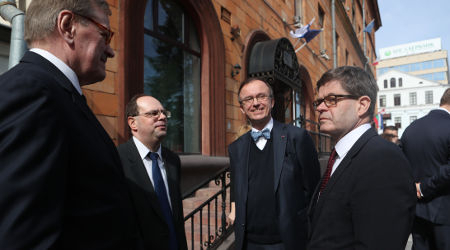 Paid on-street parking in Minsk downtown will help ease the transport burden in the central parts of the city. 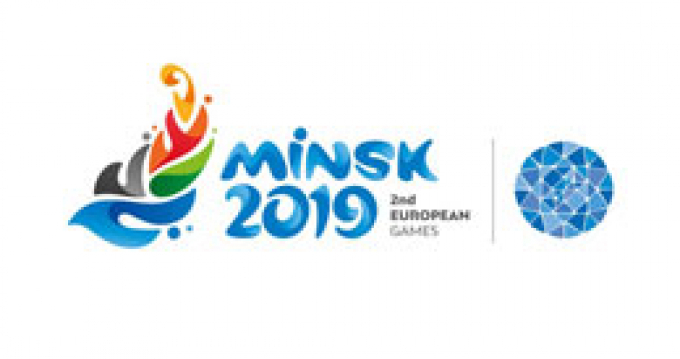 Minsk will host the 2nd European Games on 21-30 June 2019. 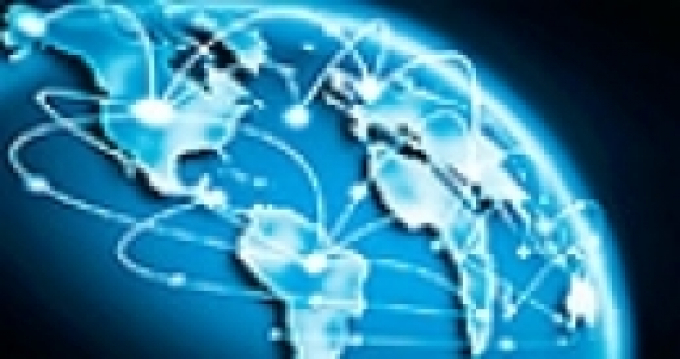 Over 4,000 athletes from 50 countries will compete in 199 medal events in 15 sports. Competitions in eight sports will serve as qualifiers for the Olympic Games 2020 in Tokyo.